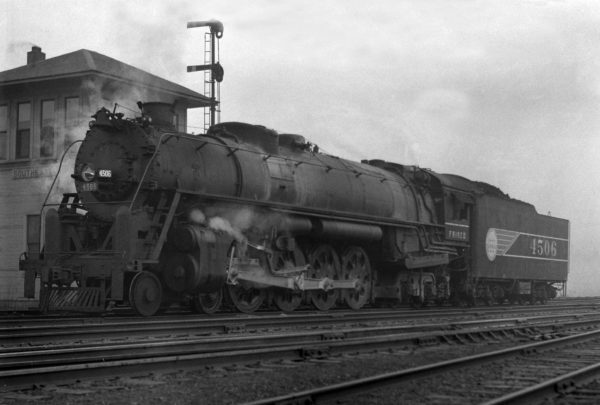 4-8-4 4506 at the Southeastern Junction Tower, St. Louis, Missouri in 1943 (William K. Barham). 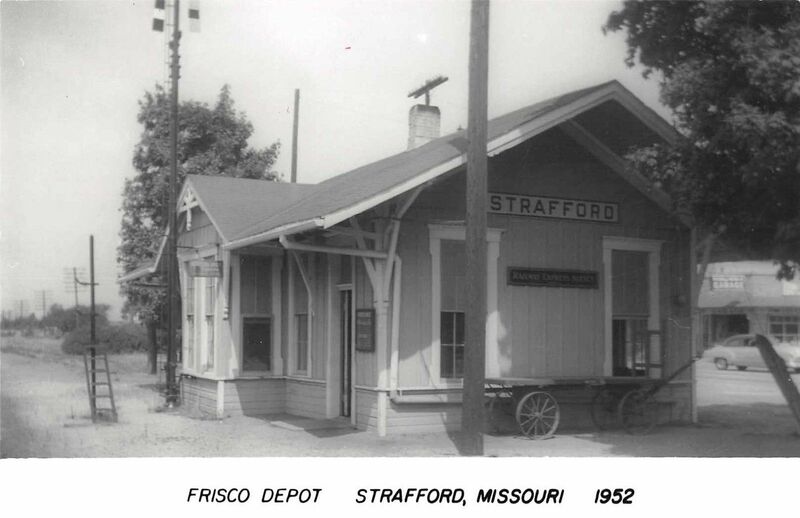 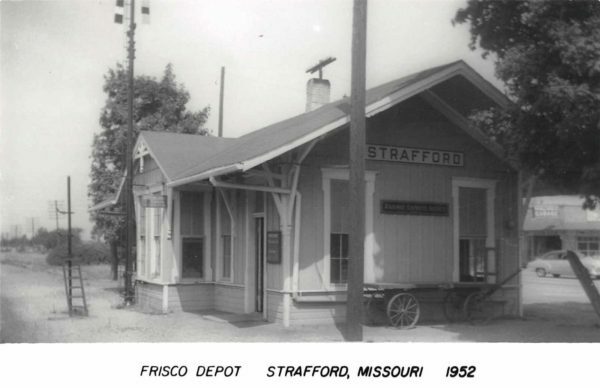 Strafford, Missouri Depot in 1952 (Postcard). 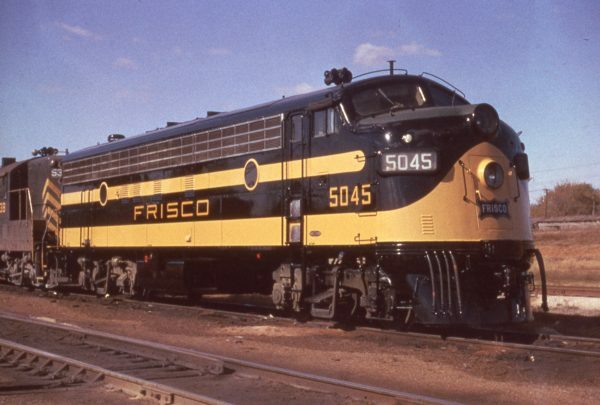 FP7 5045 at Springfield, Missouri in November 1960. 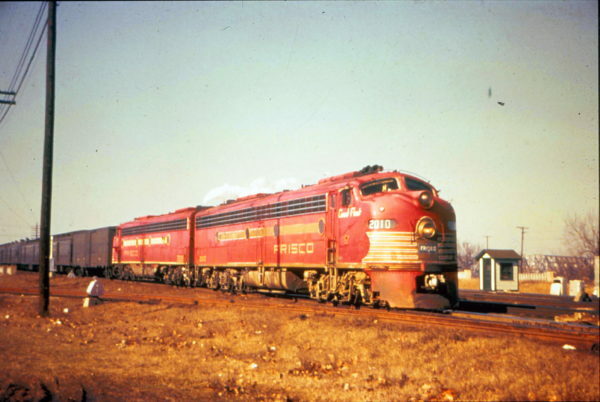 E8A 2010 (Count Fleet) at Memphis, TN (date unknown). Thanks to Karl Brand for location.